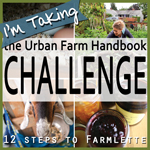 This entry was posted on August 11, 2012, 16:50 and is filed under Canning, Jams and Chutneys, Urban Farm Challenge. You can follow any responses to this entry through RSS 2.0. You can leave a response, or trackback from your own site. Your jam looks lovely and I admire you so passing on the pectin. Thank you! It’s actually not even easy to find pectin here! 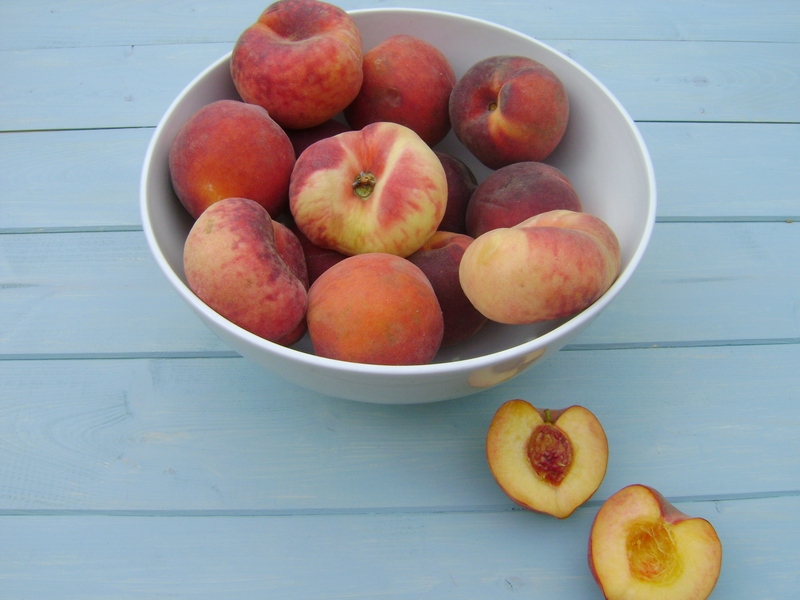 I love your recipe for peach pie jam. I do also agree with you and prefer the softer set jams. Using natural unrefined sugar can only help this jam to have that lovely flavour and not be too thick set either. A great One Ingredient entry! Thanks so much for your comment, it was fun to participate! Thanks! I probably could do with a proper jam pan after all this time! That may make setting easier. 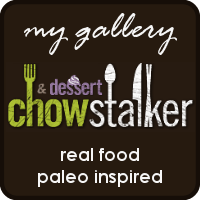 Jayne, this looks and sounds delicious! 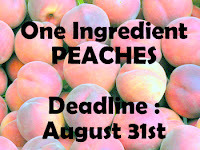 I bought some nectarine jam from a lady in the village last year and loved it, and I imagine this would be even better. It’s on my to make list now too! 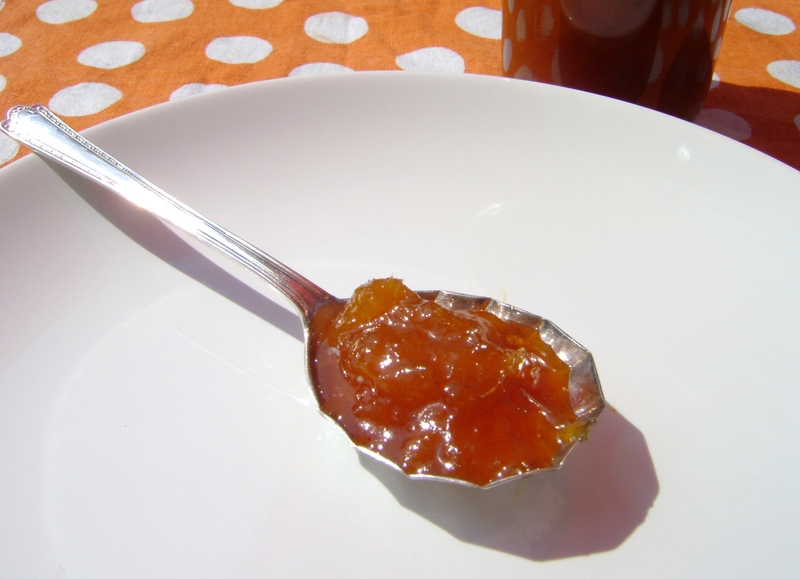 Ive never tried nectarine jam, now theres a thought! Thanks for that idea! I like your recipe. My grandmother taught me how to make jams and she put her jars into boiling water the same way you did it. How lovely that you remember her teaching you. Thanks for stopping by! Thanks for you comment, this jam smells divine with those spices! Making jam is so easy and so satisfying, a warning though its addictive! Jayne this is a wonderful recipe. What a great idea to add some wondeful cinnamon and nutmeg. Must be lovely and will see you through autumn. A great recipe for seasonal transition times! Thank you, yes it will be lovely to have peach pie jam when winter is here!